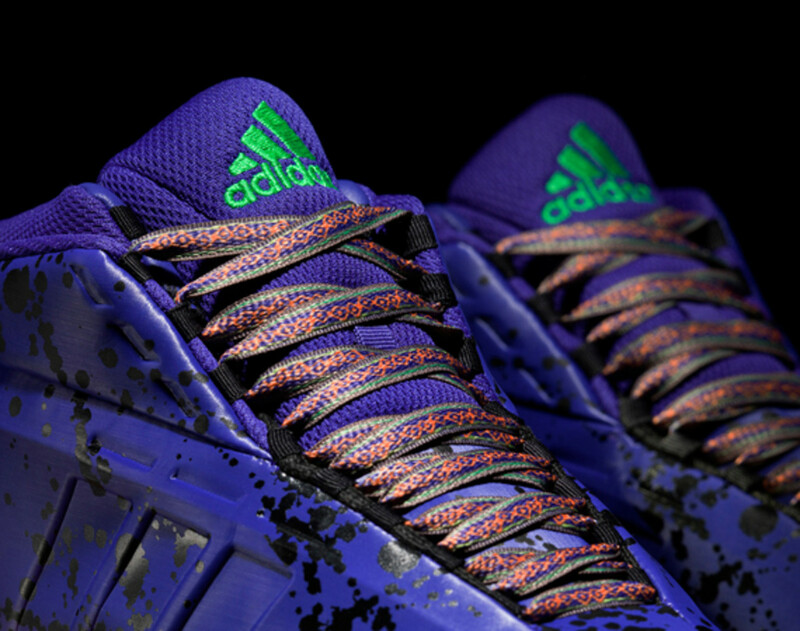 Originally called the Kobe 1 when it first launched back in 2000, the adidas Crazy 1 carries a curved, aerodynamic upper inspired by luxury automobiles. 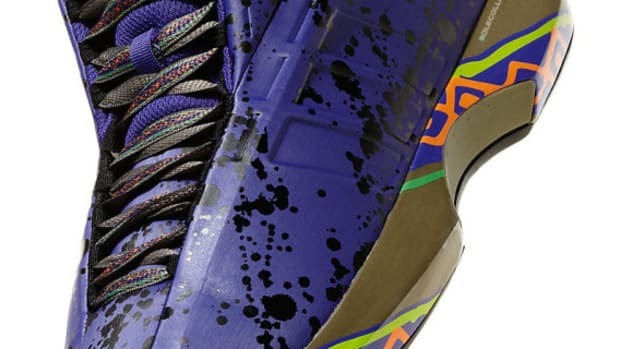 As part of the all-new All-Star footwear collection from adidas Basketball, the kicks are finished in a blue colorway embellished with paint splatters throughout the upper and brightly colored geometric prints along the midsole. 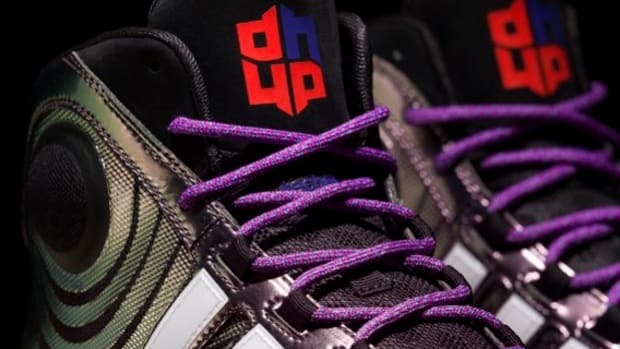 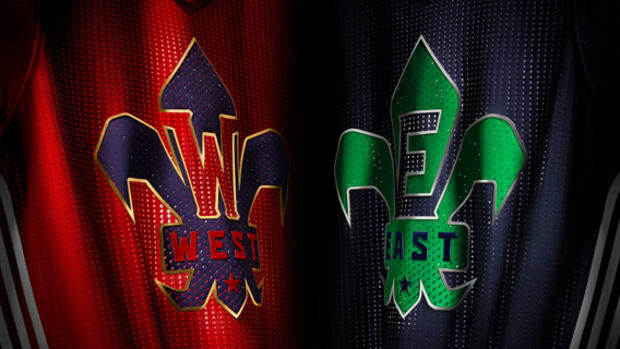 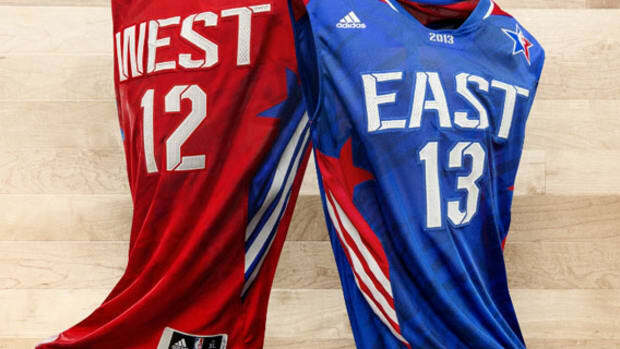 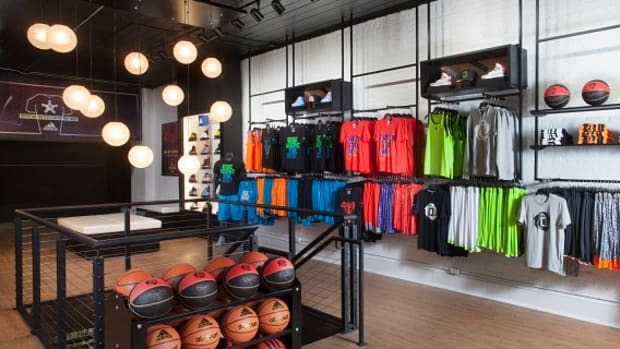 The design is emblematic of the celebratory spirit of New Orleans, the city hosting the 72-hour party known as All-Star Weekend. 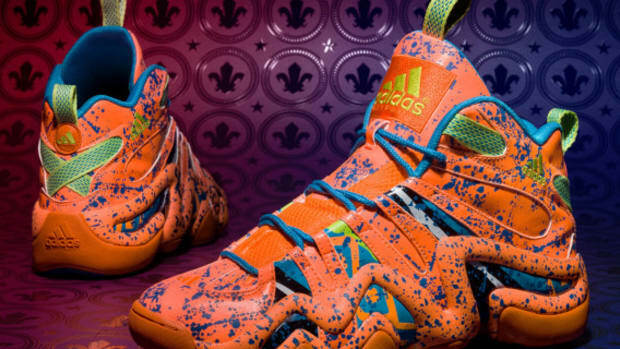 Look for the special-edition Crazy 1 to be worn by players during the Rising Stars Challenge and NBA All-Star Saturday Night events. 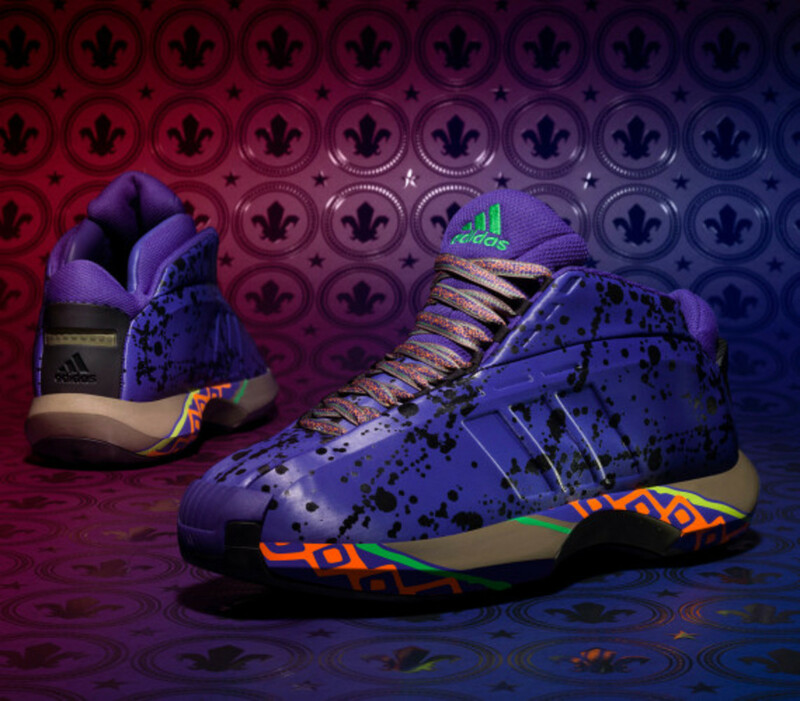 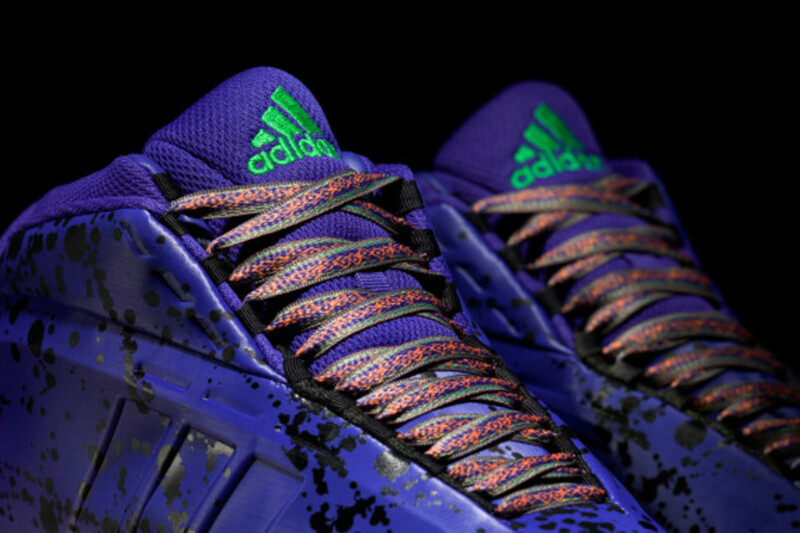 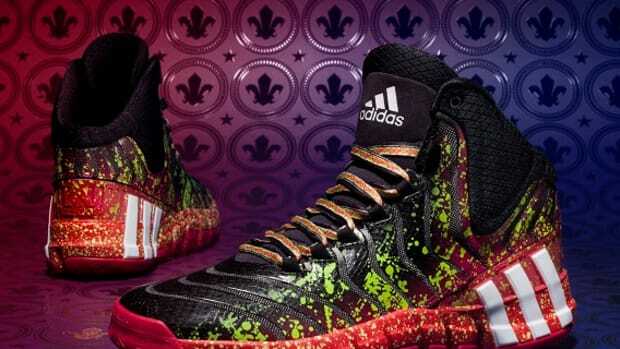 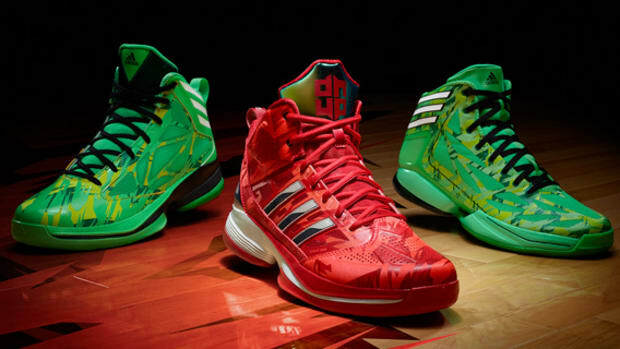 adidas Crazy 1 - "All-Star"